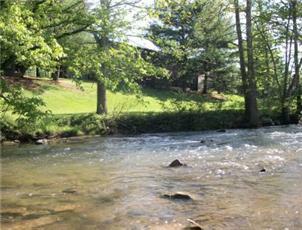 Less than 2 miles from I-81. 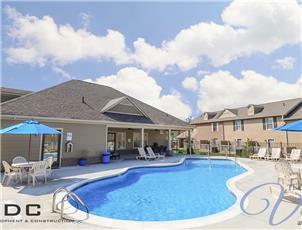 Air Conditioning, Cable TV, Clubhouse, Dishwasher, Disposal, Fireplace, Patio/Balcony, Playground, Pool, Tennis Court, Washer/Dryer Hook Up. 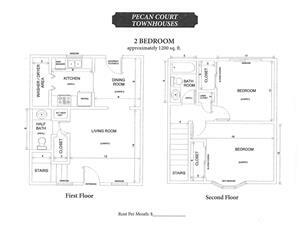 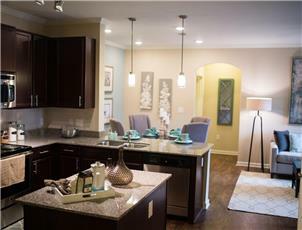 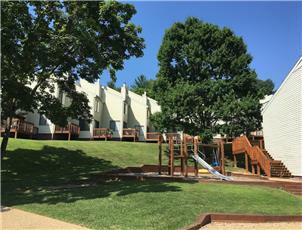 Elegant new apartment homes 1 BR plan features vaulted ceilings and private attached garage. 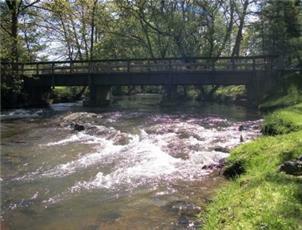 Park-like setting on creek with quite surroundings. 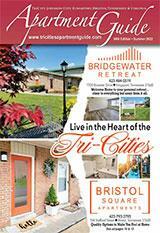 BTES Cable and High Speed Internet Now Available. 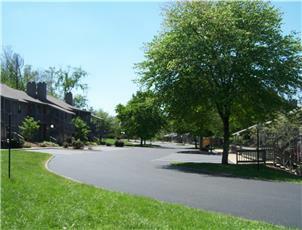 Within minutes of Mall, hospital and schools. 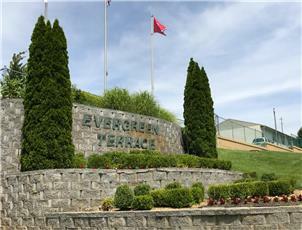 Nice, quiet neighborhood. 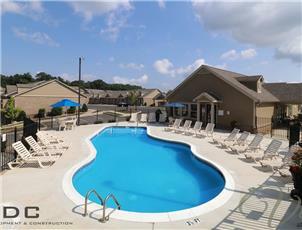 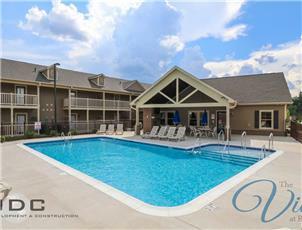 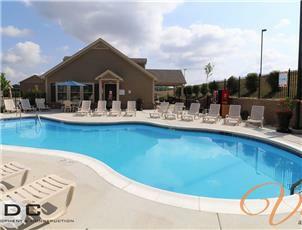 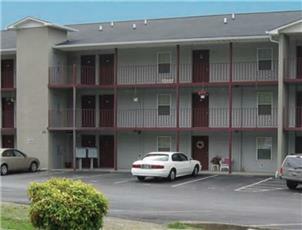 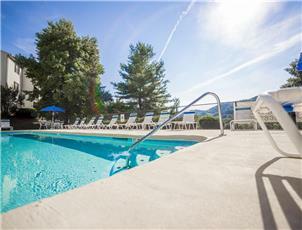 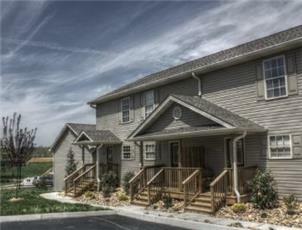 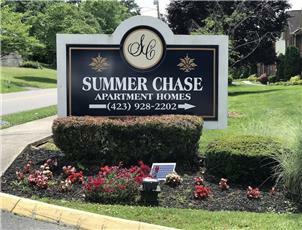 Apartments located near ETSU! 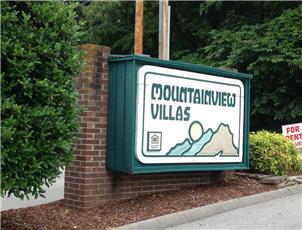 Walk to Volunteer Parkway Shopping and Steele Creek Park! 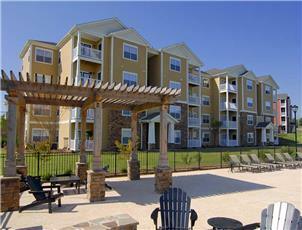 Brand New Apartment Homes. 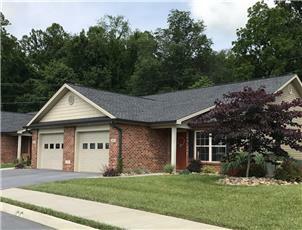 All on one level with private attached garage.